At Express Stop, our goal is to hire the right people, train them with the right process and deliver the best customer service. We are looking for happy people that enjoy delivering outstanding customer service. We strive to make a difference EVERY time our customers shop with us. You will get to know your regular customers by name, what they buy, and how their families are doing. 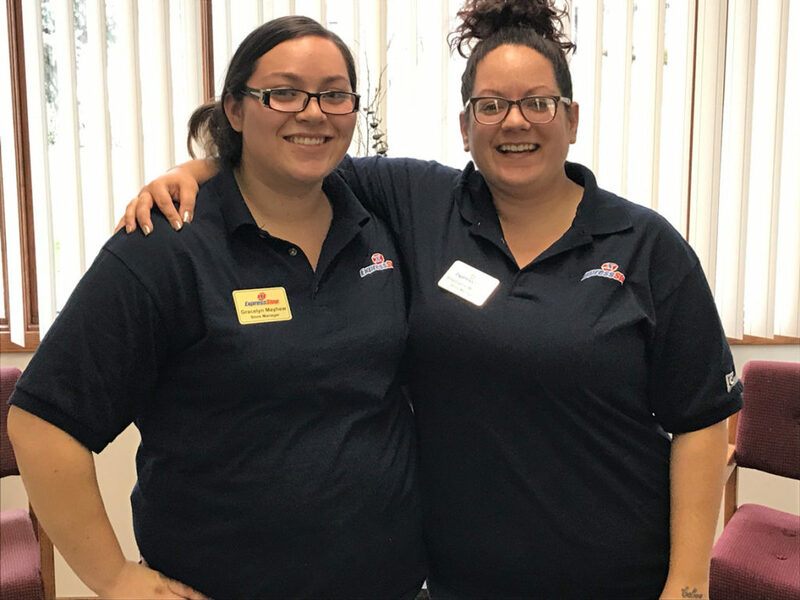 If you are looking for more than just a job, join our Express Stop Family! We offer competitive wages, monthly bonuses, 401K plans and a safe work environment. Find the Express Stop closest to you and complete an application in-store. Our Recruiting Department will get back to you as soon as possible.